Energy Rating: D-67. 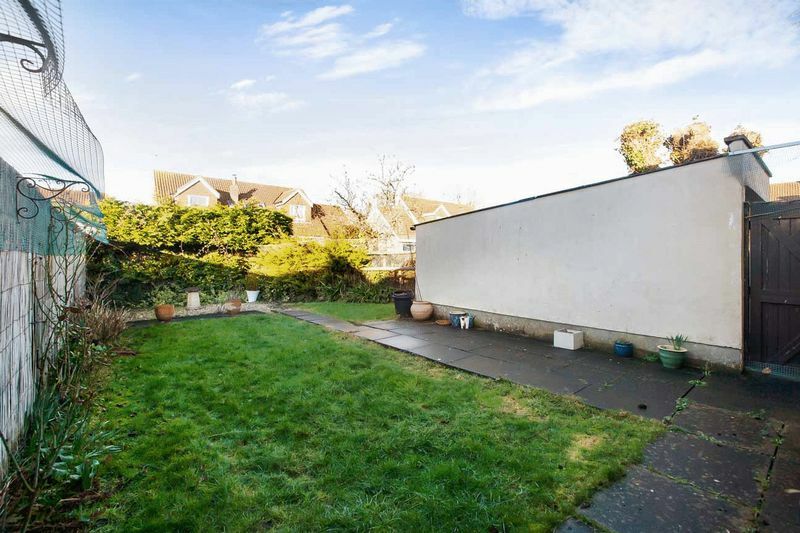 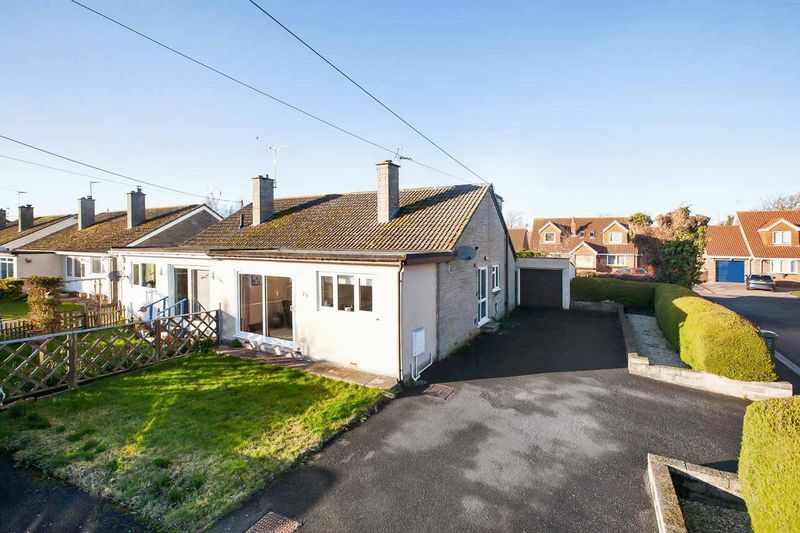 Offered to the market with no onward chain is this very well presented and well maintained two/three bedroom semi-detached dormer bungalow. 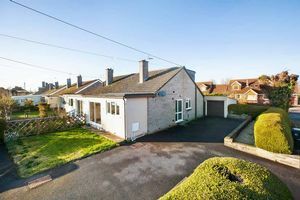 The property offers an abundance of off road parking, ideal for someone with a caravan or motorhome, as well as a single garage and fully enclosed private rear garden. 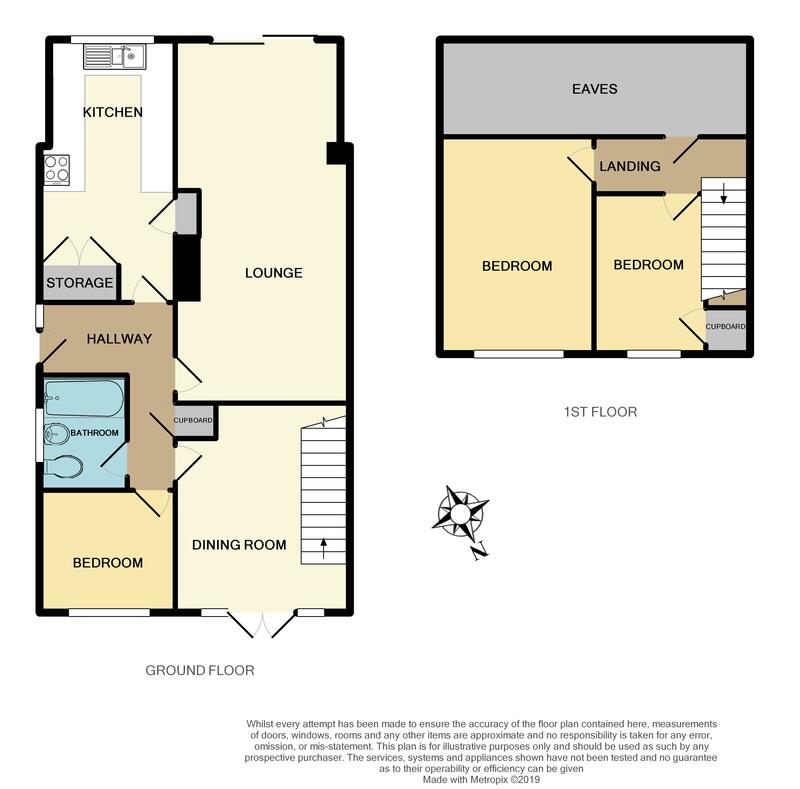 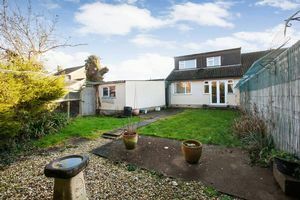 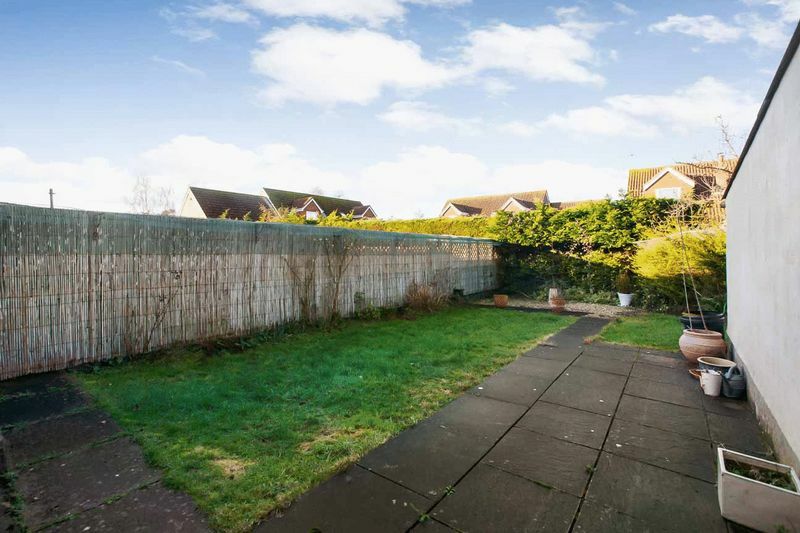 Located within the village of West Huntspill, close to the local amenities offered within the towns of Burnham on Sea, Highbridge, and Bridgwater. 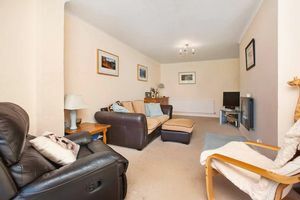 The location also offers easy access to the M5 at both junctions 22 and 23. 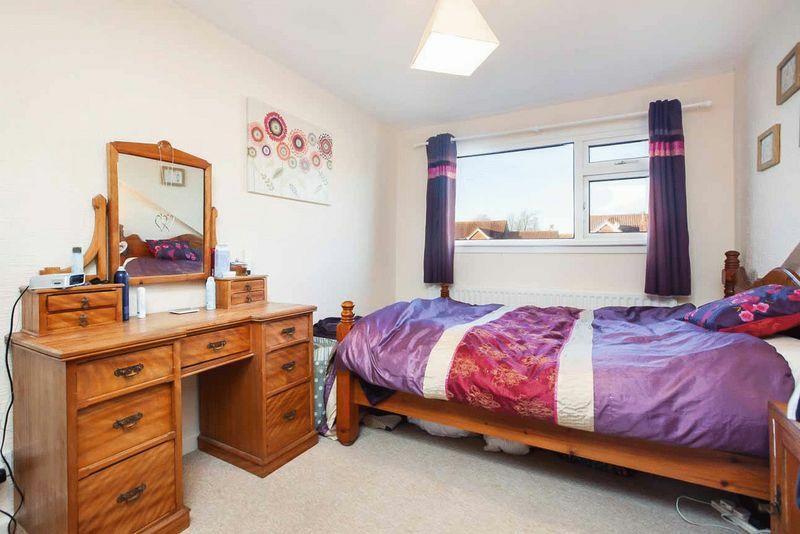 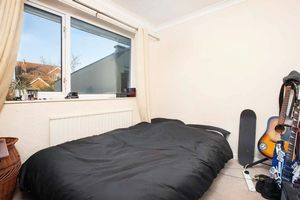 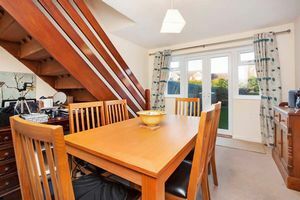 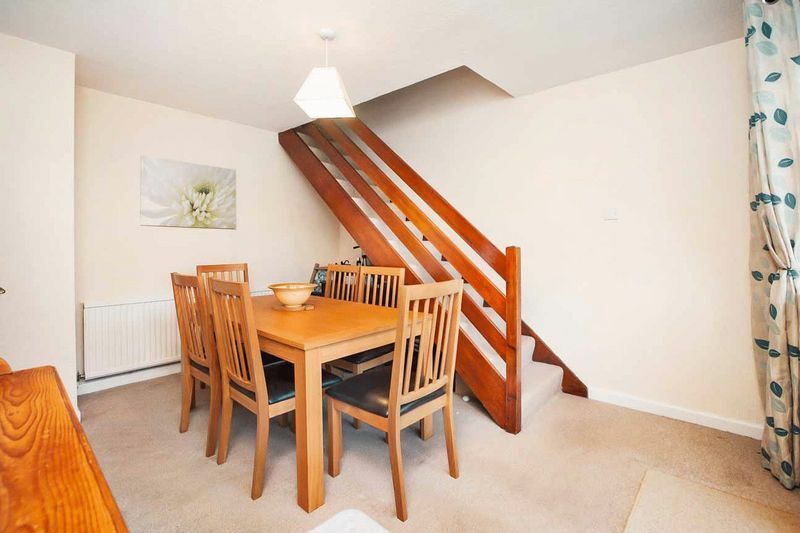 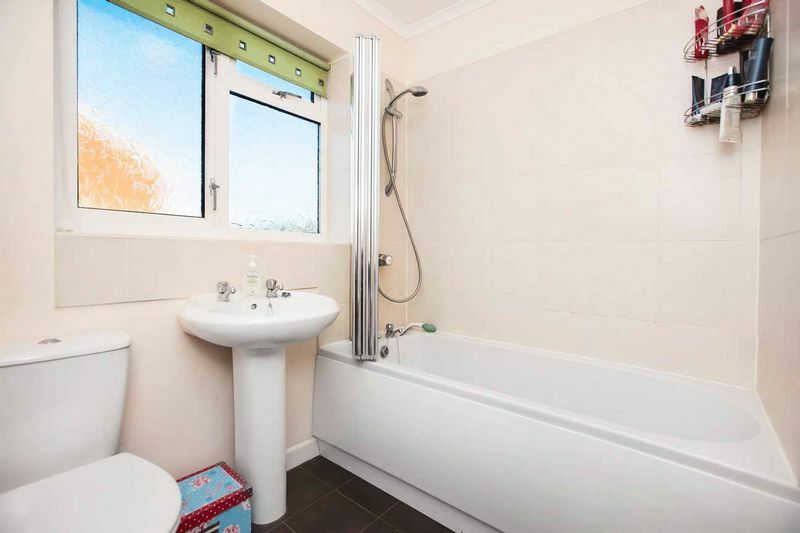 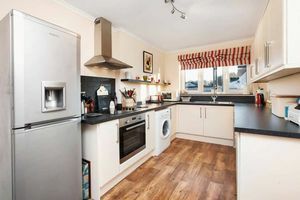 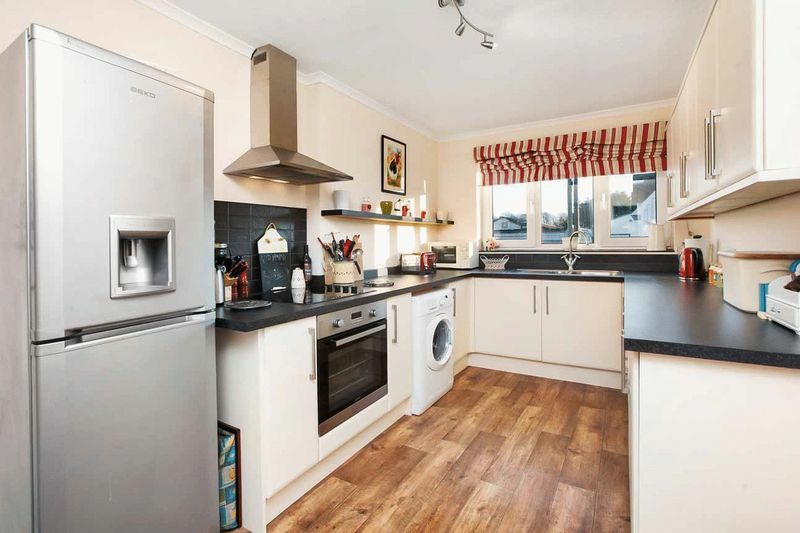 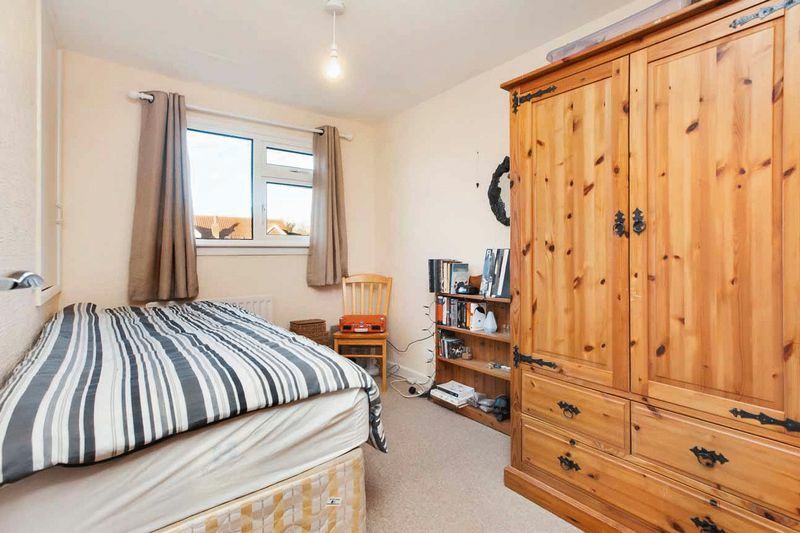 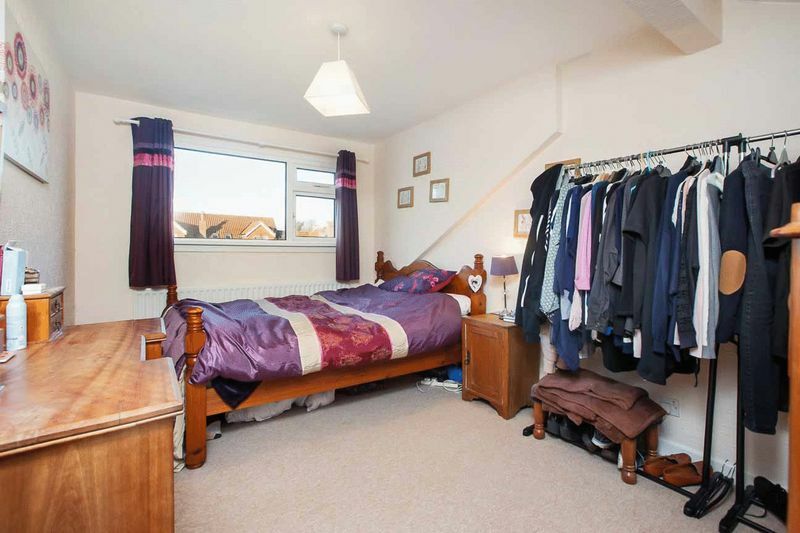 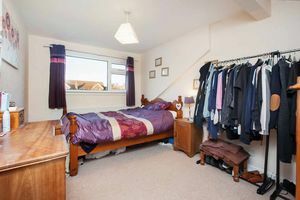 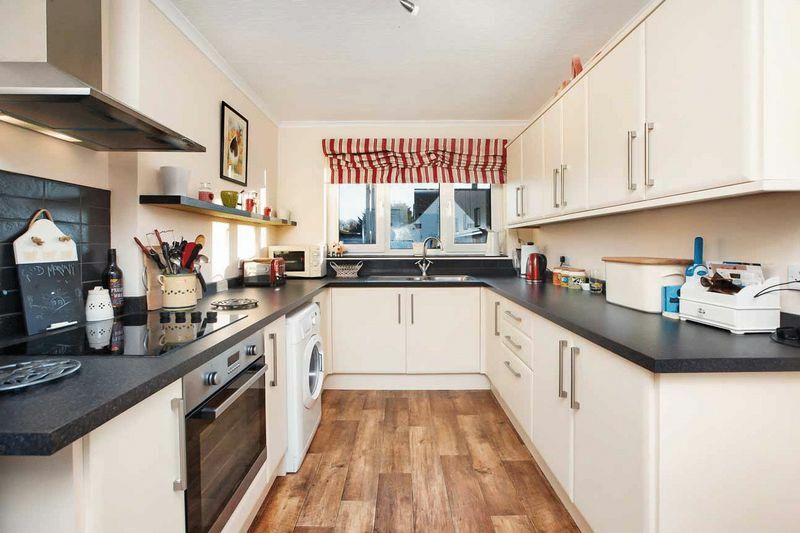 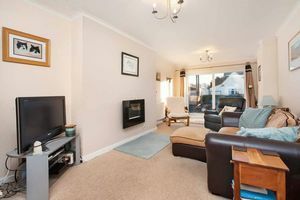 The property is offered in smart move into condition and has just had a new gas central heating boiler installed (Jan 2019), and further benefits from UPVC double glazing throughout. 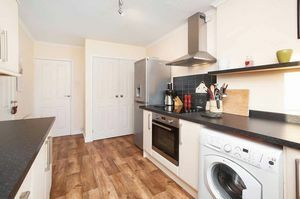 with a range of gloss effect modern wall and floor units, built-in electric oven, electric hob with extractor over, space and plumbing for washing machine, window to front. 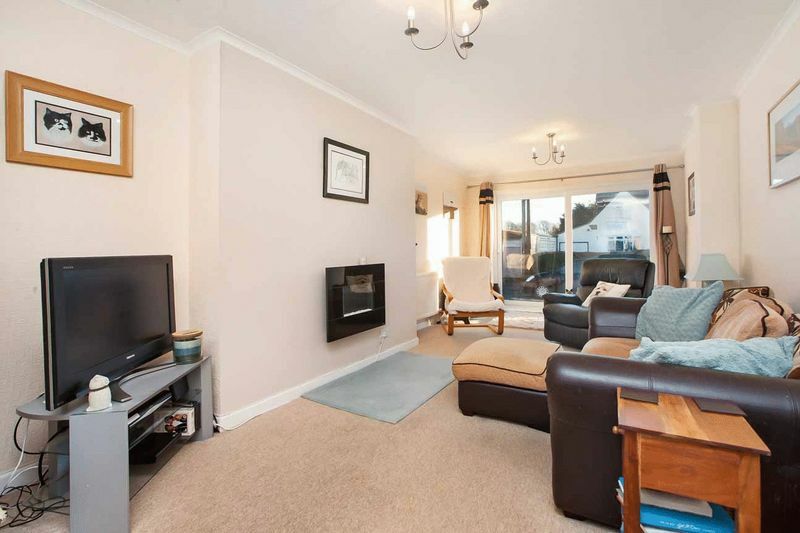 a delightful light and airy room with large sliding patio doors to the front, wall mounted electric fire. Fully enclosed private rear garden mainly laid to lawn. A large driveway to the front and side provides an abundance of off road parking.